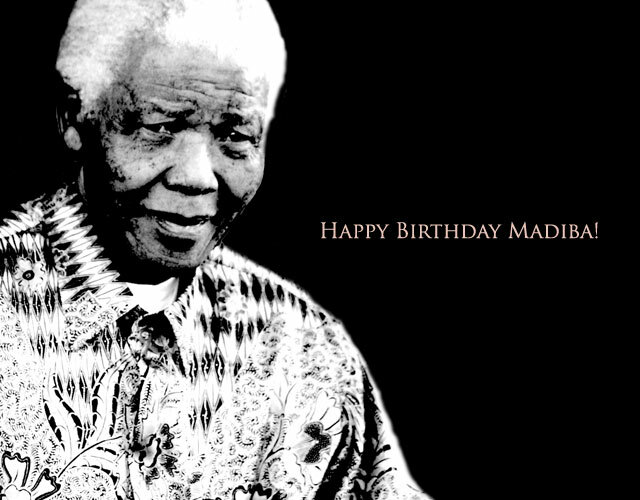 To wish Madiba well in his ninety fourth year, we have collected some birthday wishes from an extraordinary cross section of other people we look up to. From sports stars to celebrities, musician to artists we hear what they had to say about South Africa's biggest living legend. Happy Birthday Tata Nelson Mandela. Thank you for what you have done for us and this country. May your 93rd year be your best one yet! Our love and blessings to you on your special day and always.